For those who prefer to grind their own coffee beans, Braum’s has just what you need! 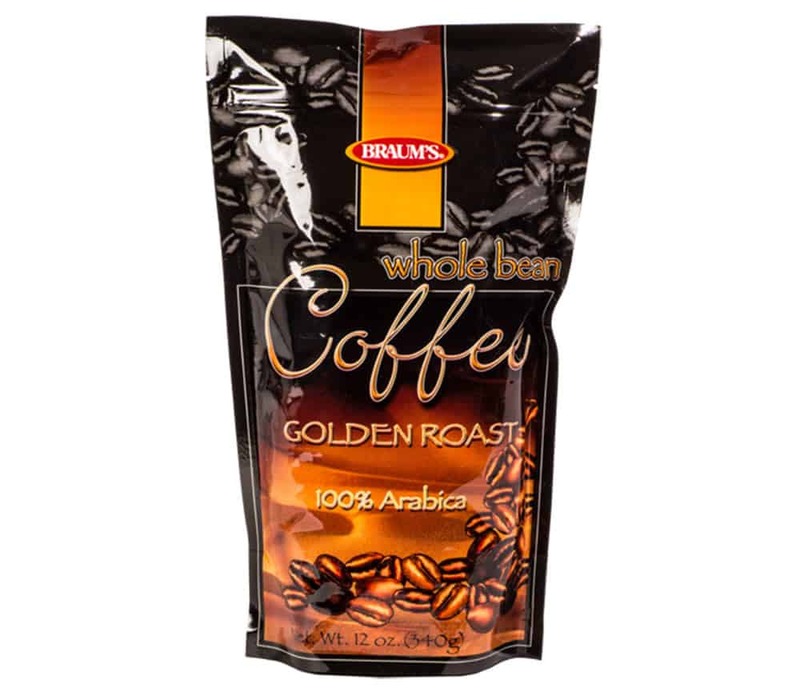 Braum’s Premium Golden Roast 100 Percent Arabica Coffee Beans! These beans are acknowledged as producing the most aromatic and flavorful of all coffees. Those seeking the finest coffee will start with Braum’s Premium Golden Roast 100% Arabica Coffee Beans!